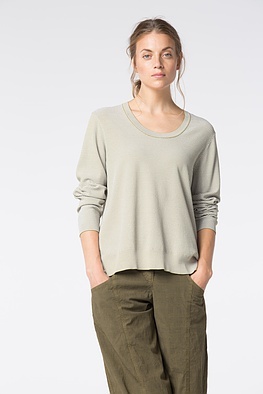 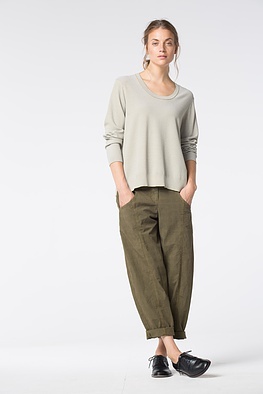 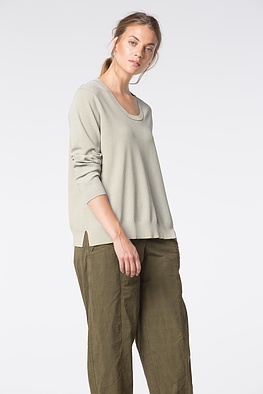 Casual width and high quality material – this straight-cut OSKA pullover has everything a summer basic needs: it is beautiful with the new cropped trousers and the perfect “warm-up” for sleeveless tops and dresses. 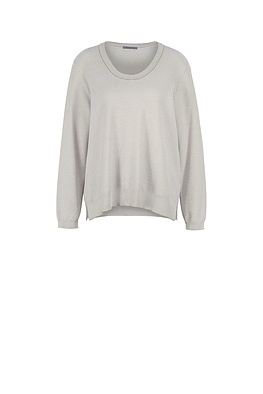 Two small slits are at the hemline. 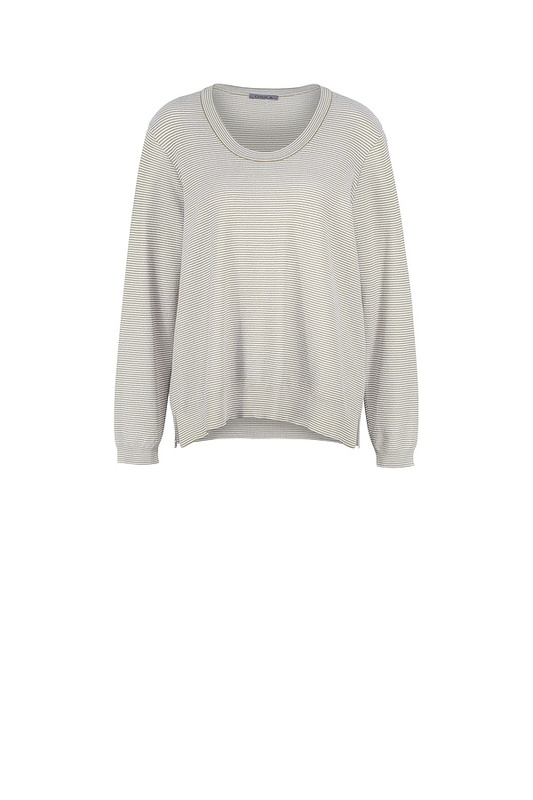 Its summery neckline is flatteringly feminine.